In GASLIGHT HADES, Nathaniel Gordon walks two worlds--that of the living and the dead. Barely human, he's earned the reputation of a Bonekeeper, the scourge of grave robbers. 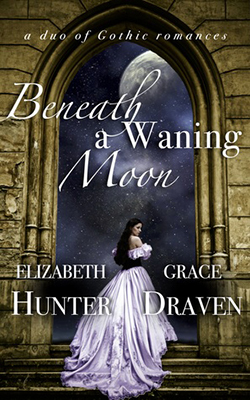 He believes his old life over, until one dreary burial he meets the woman he once loved and almost married. Lenore Kenward stands at her father's grave, begging the protection of the mysterious guardian, not knowing he is her lost love. Resolved to keep his distance, Nathaniel is forced to abandon his plan and accompany Lenore on a journey into the mouth of Hell where sea meets sky, and the abominations that exist beyond its barrier wait to destroy them. 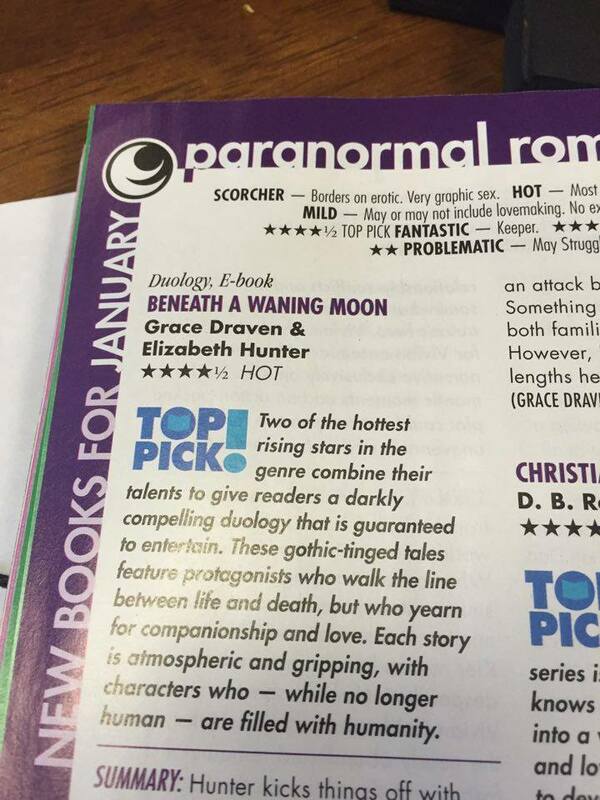 Beneath A Waning Moon has been reviewed by RT Book Reviews, and received a Top Pick in the latest edition of their magazine! You can also read the review on their site below.